Rachel Barnes and Molly Trimble share common core values, a client-oriented business approach, and passion for real estate. With 19 years of combined real estate experience, Rachel & Molly are committed to addressing all of your real estate needs, from residential to commercial properties. They pride themselves on offering a full service based on expertise, diligence, and integrity. 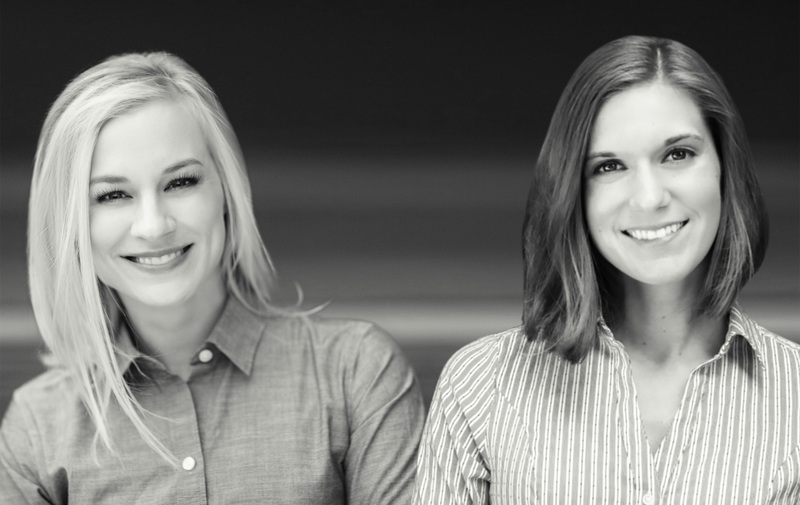 For Rachel & Molly, it goes beyond being just business; their focus is building a meaningful relationship with each and every client that doesn’t end with the purchase or sale of a property. Their passion is your advantage. Rachel excels at offering personalized service to all her clients. Rachel has been working with buying and selling clients since 2006. Her depth of knowledge and advice is based primarily in home, commercial and investment property sales. Rachel enjoys the excitement of finding buyers their perfect property and is known for her honesty and thoroughness. She truly loves the work she does and always has her client’s best interest in mind. She strives to make the buying and selling process as stress-free as possible, while providing diligent and valuable real estate services. Rachel grew up in Iowa and started her sales career at the age of ten, selling products door-to-door in her neighborhood. Since graduating from the University of Iowa, she has worked to build a loving family and successful real estate career in the Iowa City Area. Molly is proud to work in the community that she has called home her entire life. She was born and raised in Iowa City and graduated from City High School. Her knowledge is vast and is one of her best resources as a real estate agent. 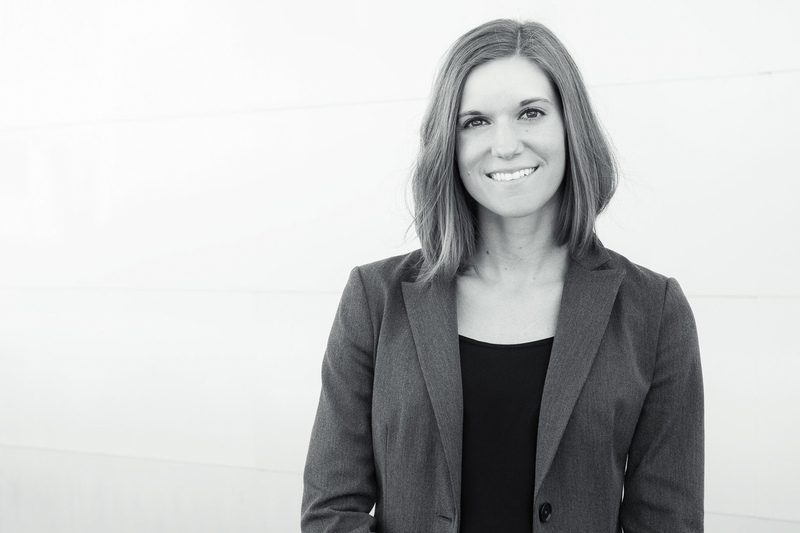 Shortly after graduating with a Bachelor’s Degree from Simpson College, Molly decided to follow her heart and love for real estate by becoming a REALTOR®. With a background in health care, her underlying passion will always be serving others, and Molly’s focus is diligently serving her clients in their journey to buying or selling a home. She is committed to catering to each client’s needs and strives to make any real estate process as seamless as possible. As your REALTOR®, Molly will be your advocate, resource, and friend; a relationship built on trust that goes beyond the closing. Molly gives her all in everything she does, whether it’s for her family, community, or career. 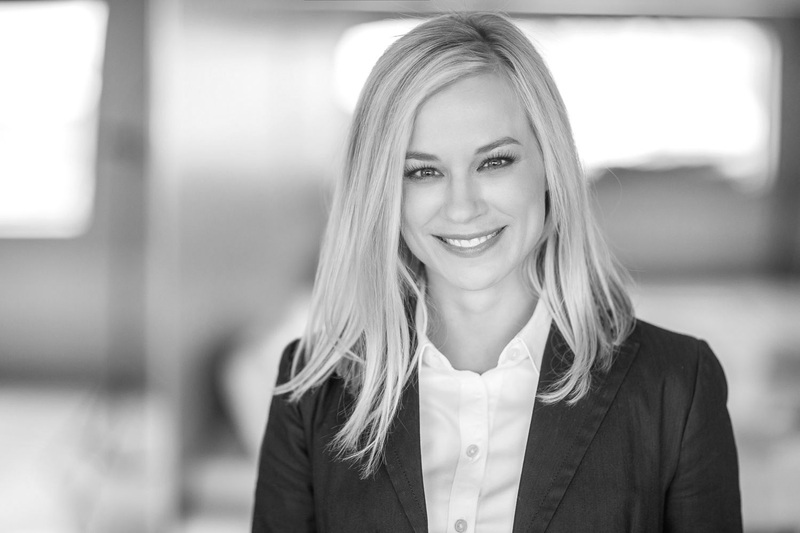 Molly has established herself as a successful real estate agent by simply providing the service and attention that every home buyer and seller deserves. 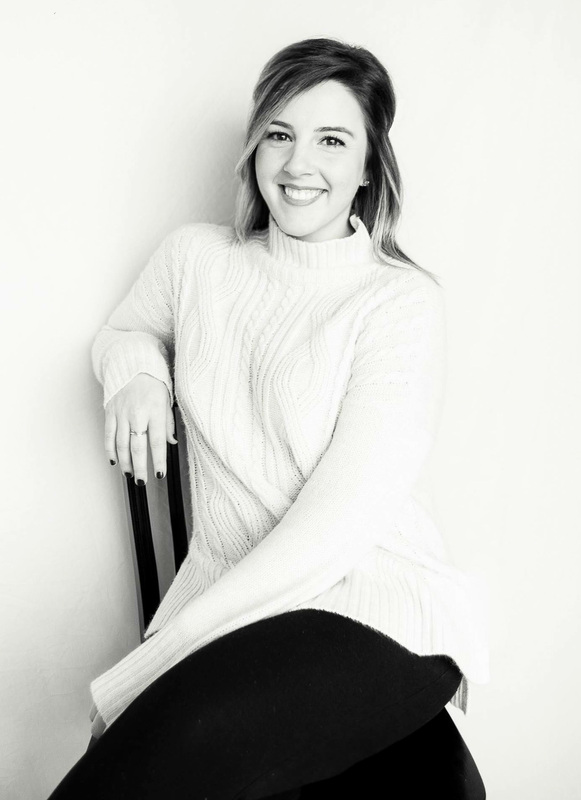 Kacie is an Iowa City native that has spent the last five years owning and operating her photography business, KJ Photography. She got involved in real estate photography in 2015 while working with Molly, and she quickly fell in love with it. She enjoys so many things about this business, from being behind the scenes creating social media content to being behind the camera highlighting a property and all the features that make it so special. Her artistic eye and creativity help when photographing homes, because she has the ability to look at things differently and create detailed, eye-catching images of spaces or objects that you wouldn’t always expect. Kacie loves having the opportunity to be a creative person in the real estate world and watching people’s dreams come true as they find their home and make it their very own.